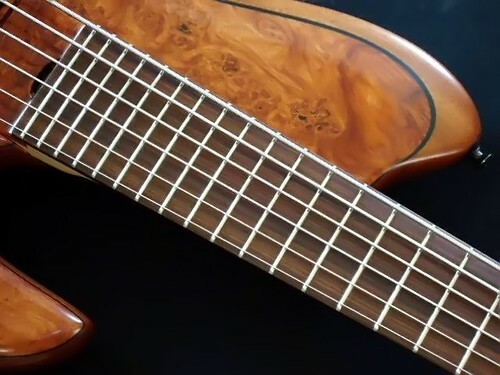 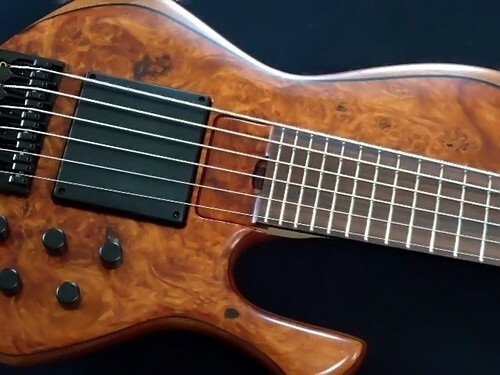 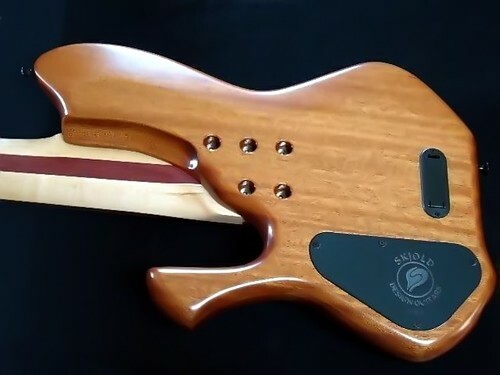 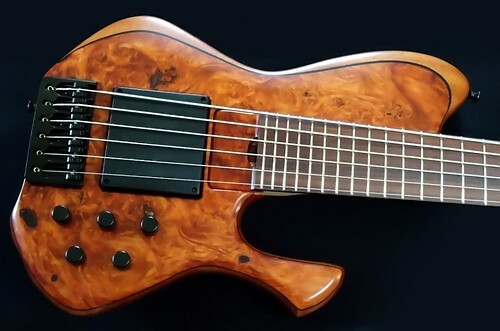 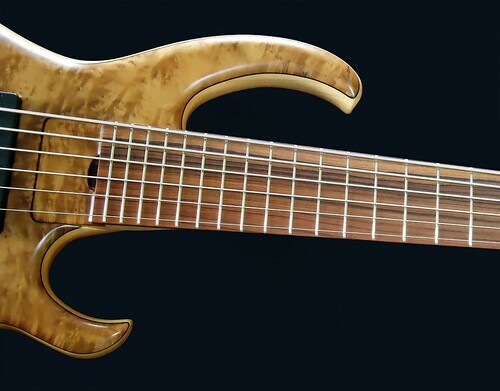 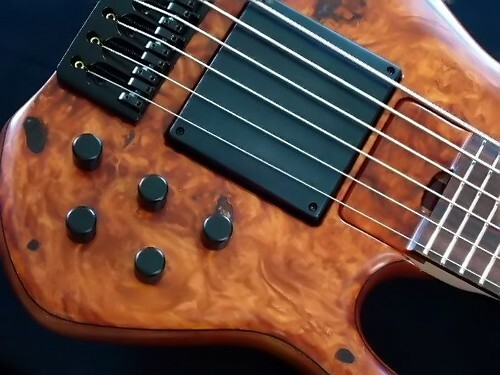 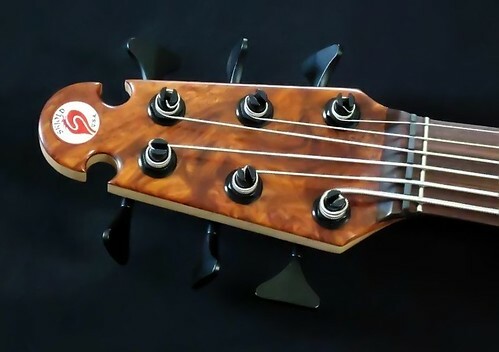 Skjoldplayers.com :: View topic - Some completed basses! 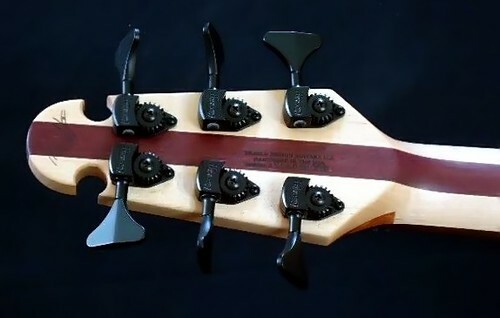 Posted: Thu Jul 21, 2011 3:24 pm Post subject: Some completed basses! 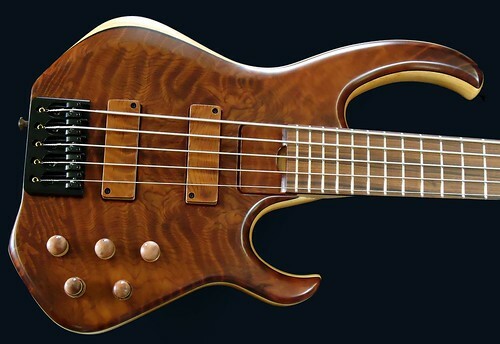 And some completed pics too!